Country music singer-songwriter Kane Brown will be taking some time off to enjoy married life with Katelyn Jae! More on his plans here! 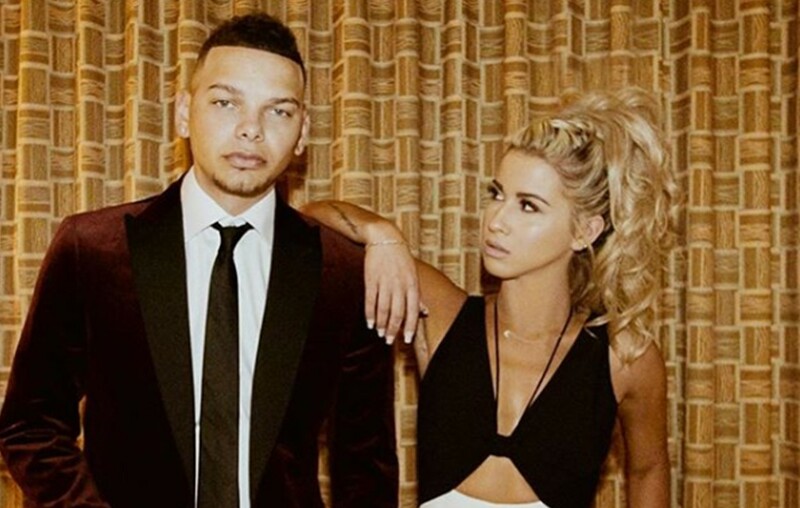 Country music hit-maker Kane Brown is planning to take a three month break from the demands of life on the road to marry his lady love, Katelyn Jae, and ease into married life. The “Weekend” singer is currently on Chris Young‘s Losing Sleep Tour until on September 29th and his headlining Live Forever Tour kicks off on January 10th. Supporting acts for Brown’s first-ever headlining arena tour include country artists Granger Smith, RaeLynn, Danielle Bradbery, and Jimmie Allen. Tickets for the tour go on sale to the general public Friday, September 14th, via Ticketmaster here. On top of all this, his Experiment album is set for release on November 9th! Obviously the star has a lot to look forward to over the next few months! We wish Kane and Katelyn the best as they exchange vows and enjoy the newlywed stage of their relationship! Share this update with other Kane Brown fans!